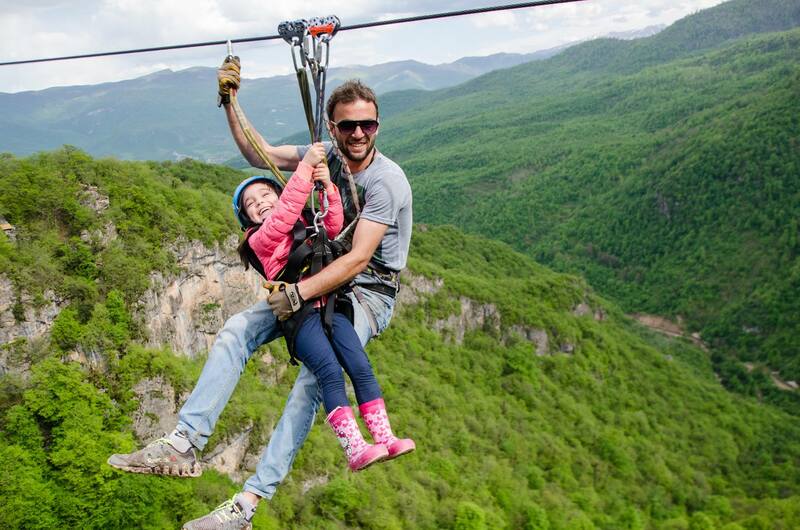 The world’s longest zip-line will be opened in Yell Extreme Park in Yenokavan, Armenia during summer, Tigran Chibukhchyan – co-founder of the Park told reporters. 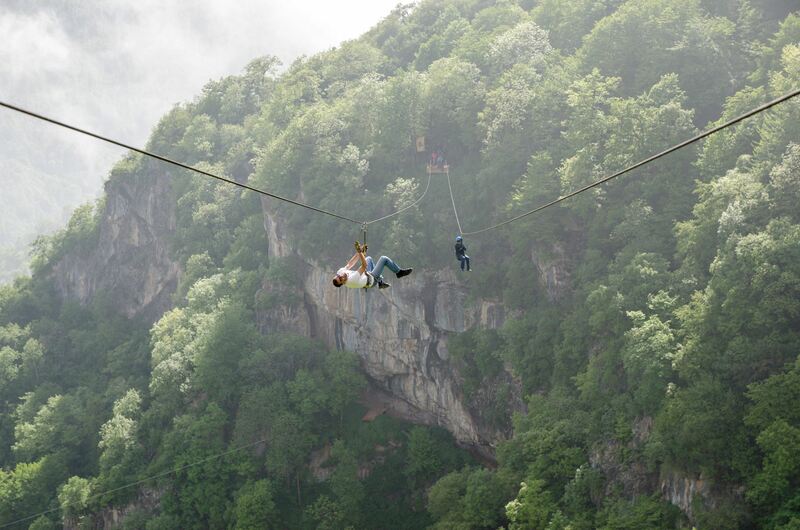 “The architectural section of the zip-line is almost completed and only a few issues remain to be solved. Construction will begin from June 20. 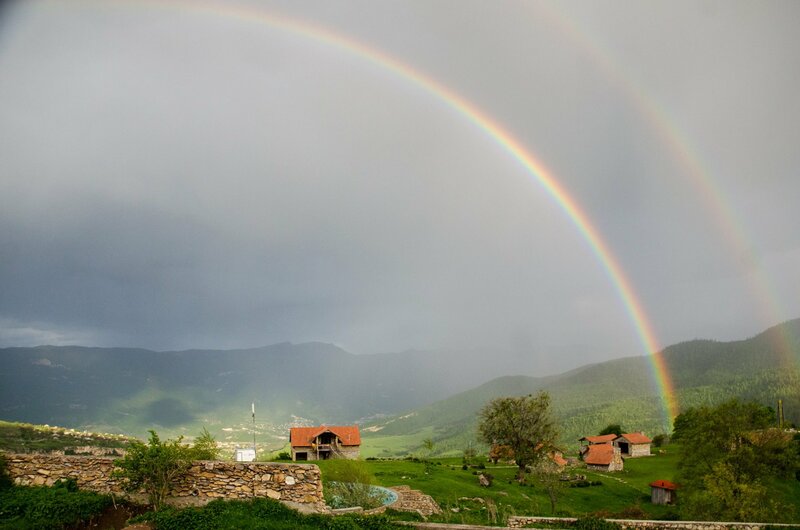 We have planned to finish it by August”, Chibukhchyan said. 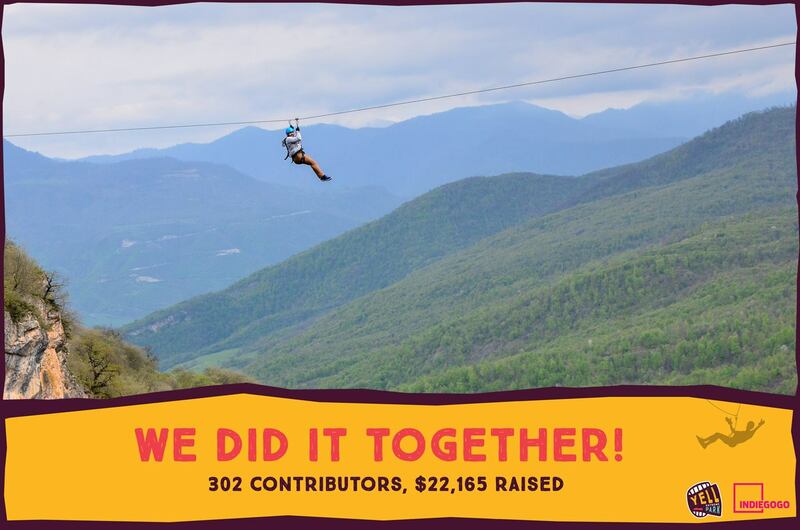 A crowd funding was held from May 4 to June 2 in the international co-financing platform Indiegogo for building the world’s longest zip-line in Armenia. 22,165 dollars was raised. 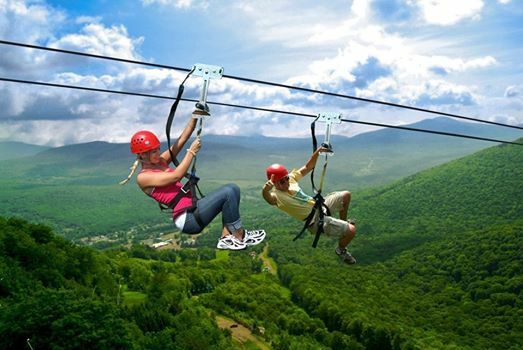 Yell Extreme Park offers also paragliding, paintball, horse riding, off-road driving tours and other active leisure services. 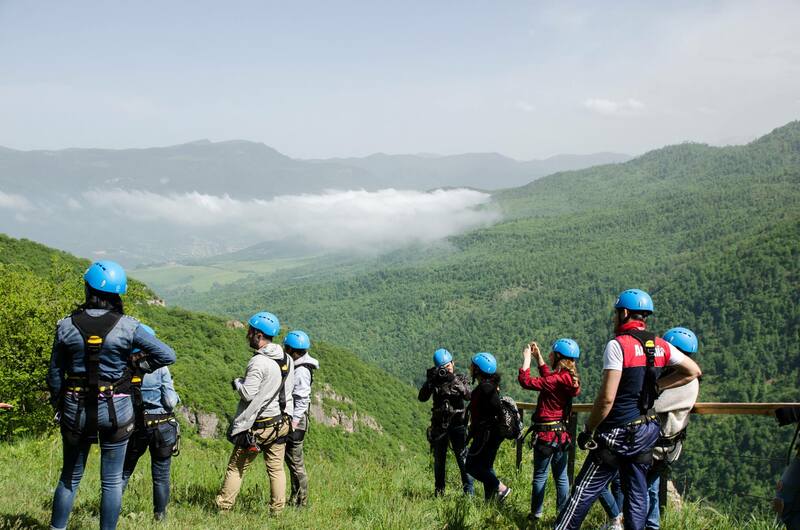 The world’s longest zipline in Tavush, Armenia will be 2680 meters long, with an altitude of 200-300 meters.